Payment Transactions Face New Data Breaches and Exploits – SurfWatch Labs, Inc. The last few weeks have not been kind to businesses and customers concerning payment transactions and digital currency. Several point-of-sale systems and digital wallet services have come under fire for data breaches and potential financial theft — not to mention the recent theft of $68 million worth of bitcoin. The most wide-reaching event may be the breach at software company Oracle Corp, which was reported by Brian Krebs on Monday. A Russian cybercrime group appears to be behind an attack that saw the compromise of hundreds of computers system, including a customer support portal for Oracle’s MICROS point-of-sale credit card payment systems. This could be a potentially huge breach, as more than 330,000 cash registers around the world utilize Oracle’s MICROS point-of-sale system. In 2014, the company said that about 200,000 food and beverage outlets, 100,000 retail sites, and 30,000 hotels used the software. It is currently unknown how many organizations were affected by the breach or how long the breach took place. The investigation is ongoing, but potential ties to the Carbanak Gang have raised the level of concern. Oracle did tell Brian Krebs that the company “detected and addressed malicious code in certain legacy MICROS systems,” and that Oracle asked customers to reset their MICROS passwords. At last week’s Black Hat conference, a security researcher presented on a flaw in the mobile payment system Samsung Pay. Samsung Pay allows customers to save payment cards on a digital wallet, providing users the option to select the payment card of their choice with the added security of a PIN or fingerprint scan to complete a purchase. Security expert Salvador Mendoza discovered several problems with Samsung pay, including static passwords used to protect databases, weak obfuscation, and comments in the code. Mendoza also discovered issues with the tokens that are used to complete transactions. Cybercriminals could potentially predict future tokens from studying previous tokens used to make fraudulent transactions. However, in a separate document Samsung did admit that “skimming” a token is possible, although extremely difficult. Samsung Pay isn’t the only digital wallet in the news for potential cybersecurity issues. Venmo — a digital wallet service that allows users to interact with friends by sending money, making purchases, and sharing payments — made headlines recently for flaws that could potentially lead to malicious purchases. A flaw in an optional SMS-based feature could allow a criminal to easily steal money from people’s accounts, according to researchers. Because Venmo allows users to charge friends through shared bill pay, that friend has to authorize the charge before payment is made. A hacker with physical access to a Venmo user’s phone could steal money from another user’s account by replying to a notification text message with a provided 6-digit code. A feature in Siri that allows users to reply to text messages from locked devices along with the iOS text message preview feature make this attack possible. 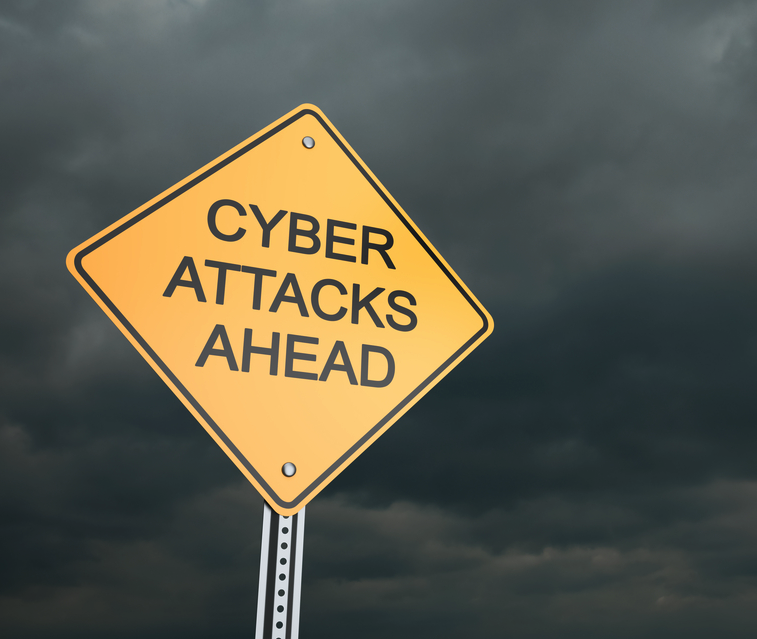 As we’ve highlighted on this blog and in recent threat intelligence reports, high-profile payment-related breaches aren’t at the forefront of cybercrime in the way they were several years ago. However, recent events prove that these payment systems — traditional point-of-sale systems, digital wallets and digital currencies — can lead to significant direct losses as well as brand damage and other consequences from the negative press generated by discovered vulnerabilities. 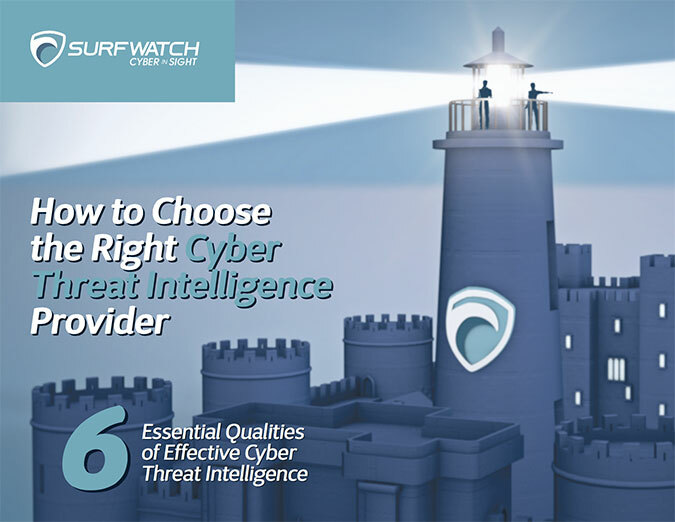 As SurfWatch Labs’ Chief Security Strategist Adam Meyer recently wrote, cybersecurity is largely about identifying and removing opportunity for malicious actors to do bad things — either directly or indirectly. There are clear best practices that can be utilized by both businesses and customers to help protect sensitive payment data. Unfortunately, data is only as safe as the methods used to protect it. Cybercriminals are constantly coming up with new methods and tricks to crack software and trick people into divulging their sensitive information. 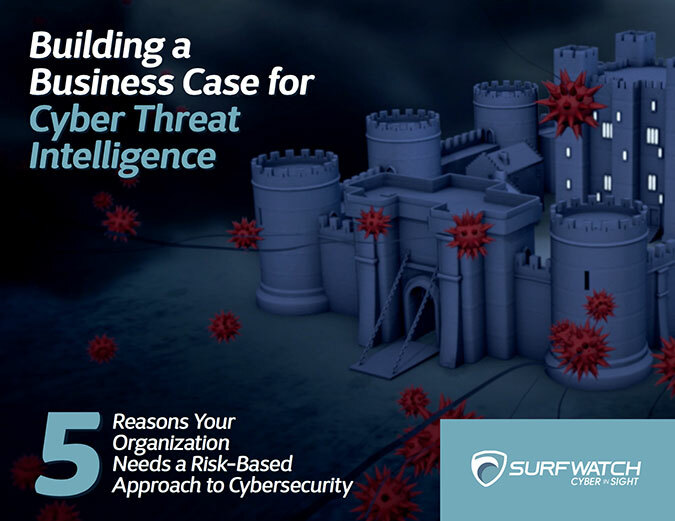 Cyber threat intelligence can help organizations remain mindful of the many new and evolving threats, identify their weaknesses, and deploy safeguards to protect data — whether that is payment-related data or other sensitive information.